The Artemis School full certification program includes this bonus online business course. Each one of these savvy experts stand out in their respective industries for their years of experience and fresh, creative approaches to business. Robert Kandell is an experienced veteran of many worlds. Leaving his corporate job at the height of San Francisco’s Dot-com explosion, he started his first consulting business in 1999 creating new technological solutions for premier financial firms such as Thomas Weisel Partners and Robertson Stephens and high-end restaurants such as Gary Danko. He then took his business acumen and co-founded OneTaste in 2004 with business partner Nicole Daedone. 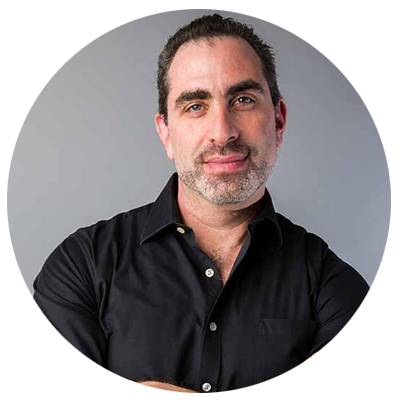 Taking on the challenging task of bringing conscious sexuality to the mainstream market, Robert built the company from scratch to a high seven figure corporation in 10 years. He recently left OneTaste to start his own Consulting firm helping small businesses and artists become marketable and profitable. His second current venture, LAMother.com, is a female-centric co-working and event space has recently opened in Hollywood. In addition to his business and management skills, Robert is an accomplished teacher, coach, and lecturer. For more information, please visit his website at KandellConsulting.com.